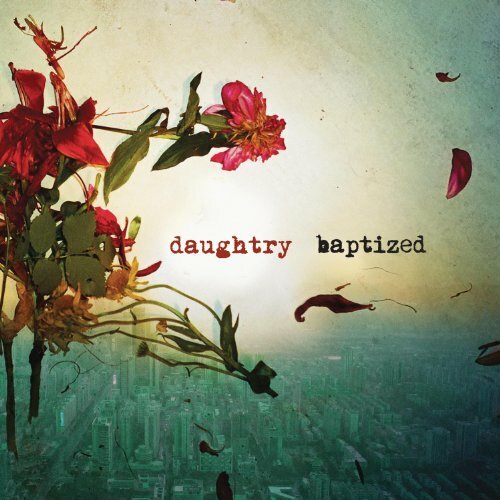 Download "Daughtry - High Above The Ground" for FREE!!! If I didn't have you how could I ever fly? But why would we want to (now)?